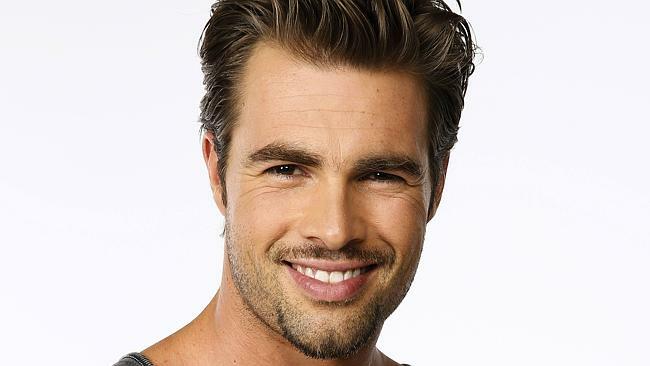 Alexander Bruszt is leaving Days of our Lives, and his role of Dr. Fynn Thompson behind. The actor, who originally won a contest in Australia to nab the role, will last air in the role at the end of July. During his time in Salem, Fynn obsessed over Daniel (ex-Shawn Christian), dated Ava (ex-Tamara Braun), and attempted to romance Kayla (Mary Beth Evans).